The Hon. Justice Peter McClellan AM, Chair of the Royal Commission into Institutional Responses to Child Sexual Abuse, gave an address today to the Judicial College of Victoria on August 19th. 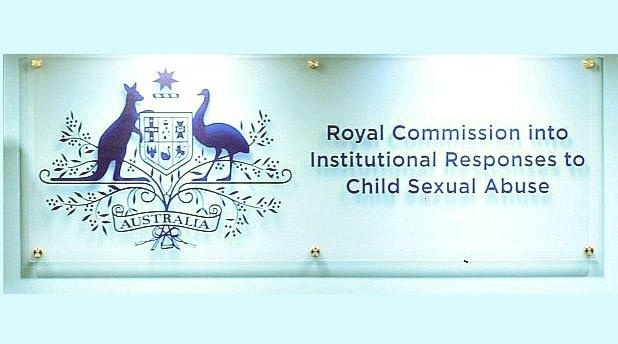 The address is titled “Meeting and managing community expectations”, and is being given as part of the Judicial College of Victoria’s Historical Sexual Offences program. 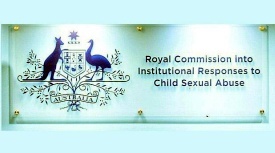 The Royal Commission is confronted by multiple and complex tasks. We are required to investigate the conduct of institutions when responding to the sexual abuse of children. We must make recommendation to ensure, as far as possible, children are not sexually abused in an institutional context in the future. Amongst many other issues we must identify what makes an institution child safe. We are also required to look at the response of both the civil and criminal justice systems. The first step in our work has been to talk to survivors of abuse. Survivors come to the Commission for different reasons. For some a chance to tell their story and have it accepted is all they seek. Others come wanting their matter referred to police. Many come in the hope their contribution will help to create a safer society for children. Whatever their reason for coming to us the experience is challenging. One survivor described it as: “Coming forward is to go back!” In recounting past events, powerful memories and emotions are evoked, often in a distressing way. A significant challenge for the Commission has been to ensure that a person’s wellbeing both before and after they come to us to tell their story is protected. There are three pillars of our work. Private sessions, public hearings and our research and policy development program. You can read more of Justice McClellan’s address to the Judicial College of Victoria here.